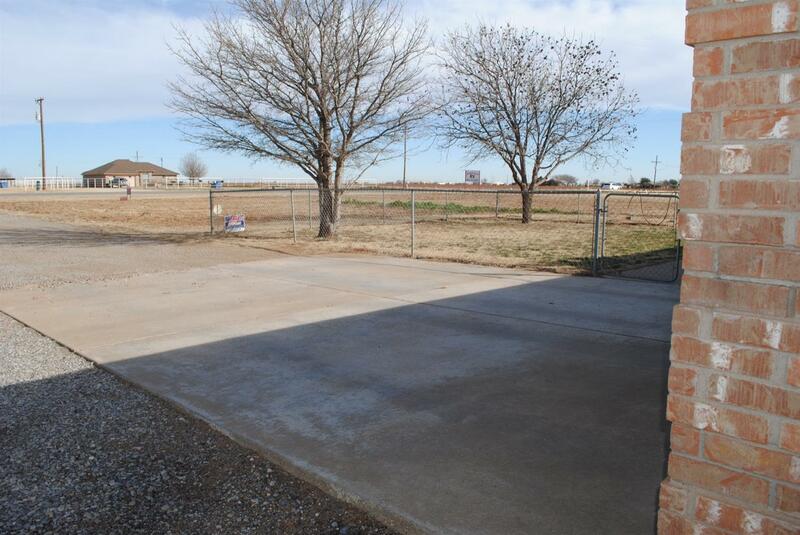 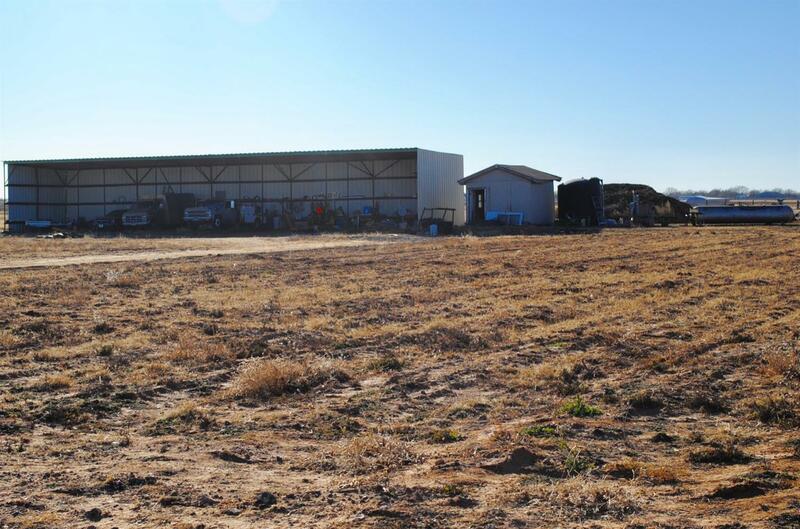 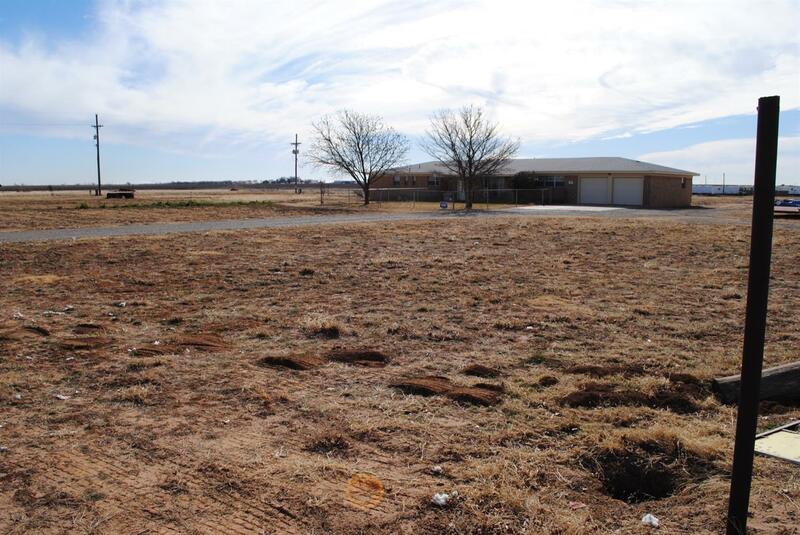 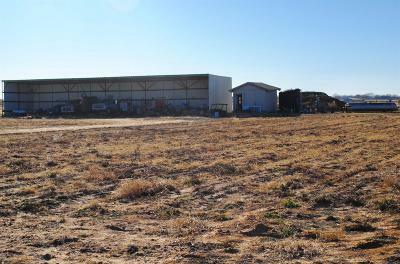 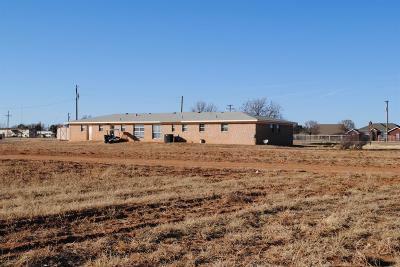 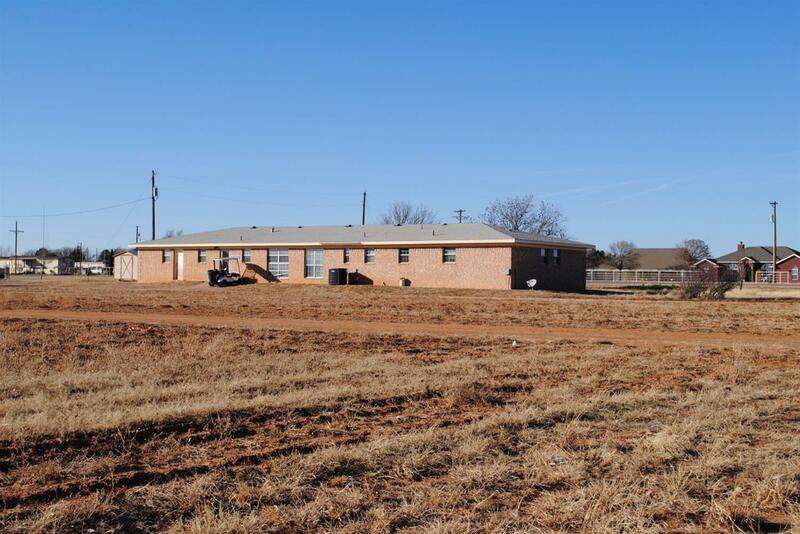 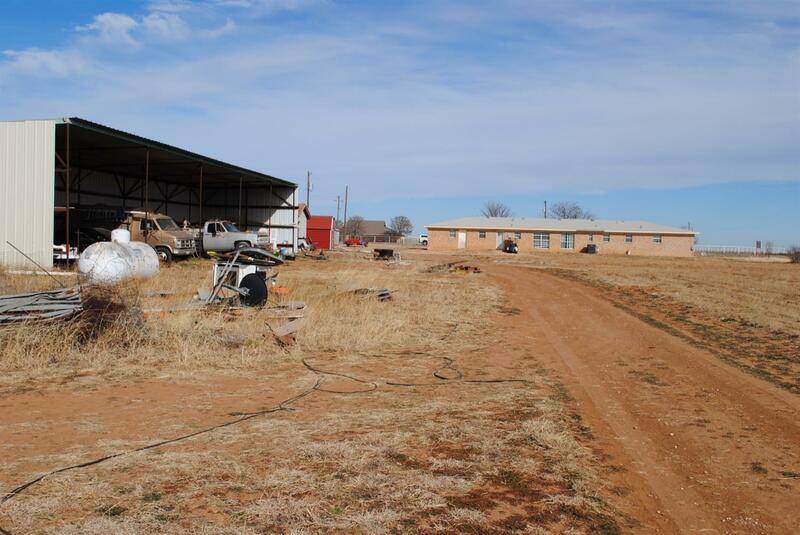 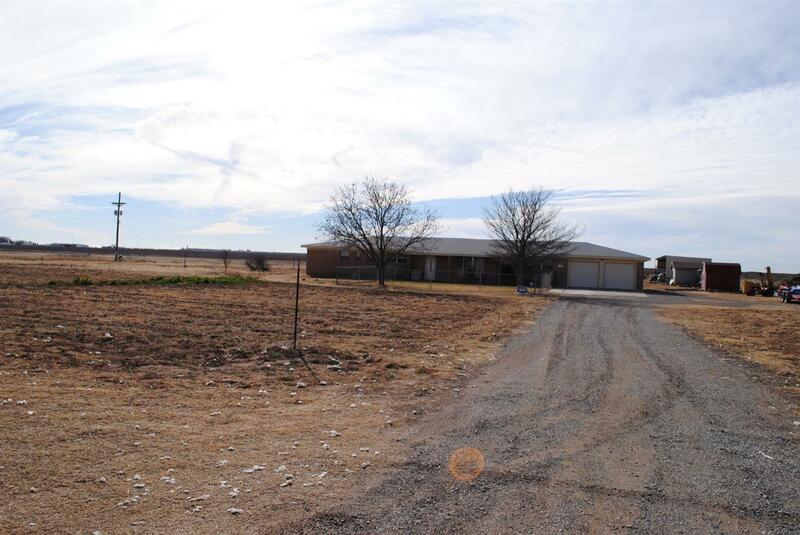 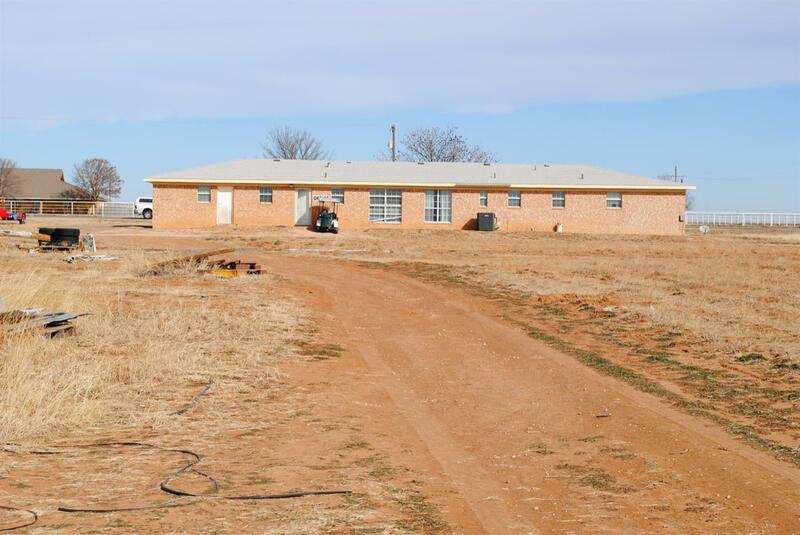 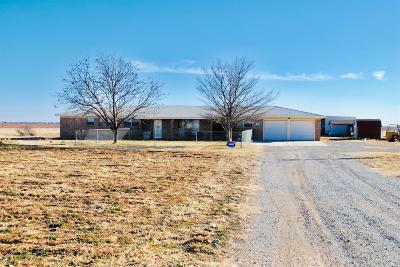 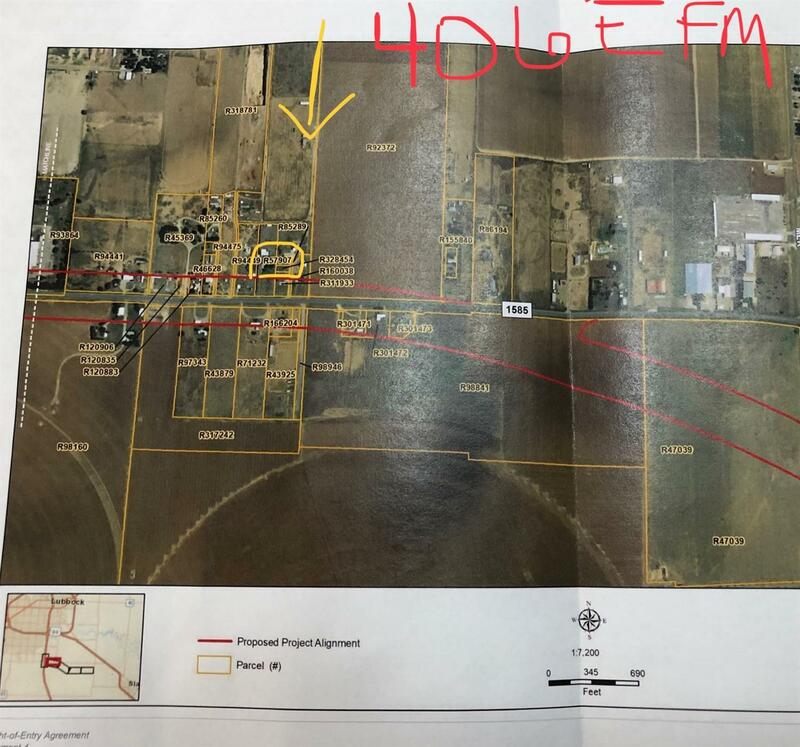 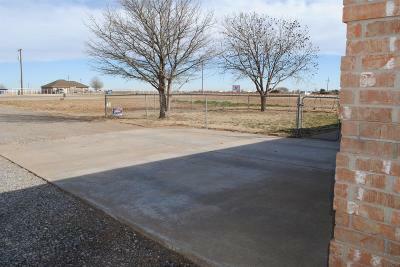 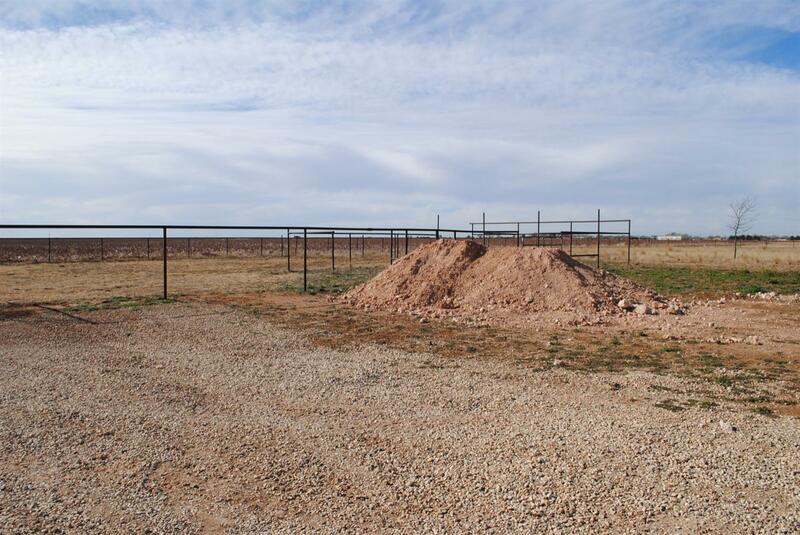 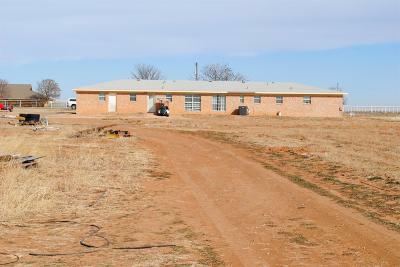 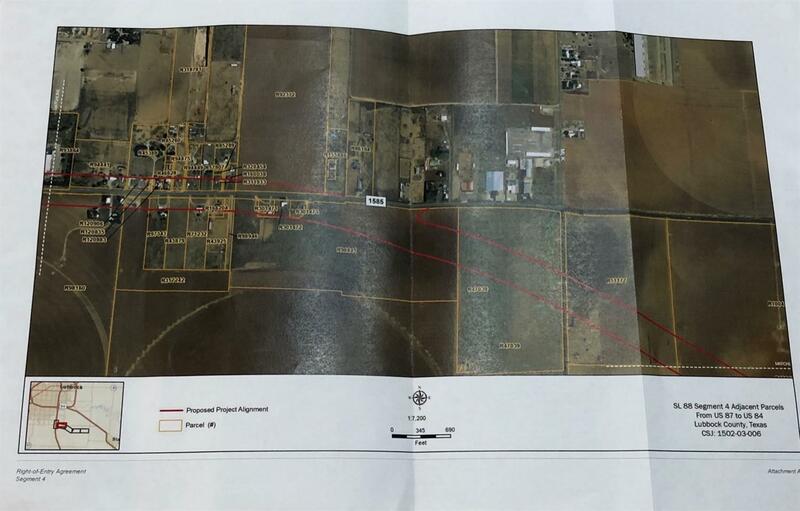 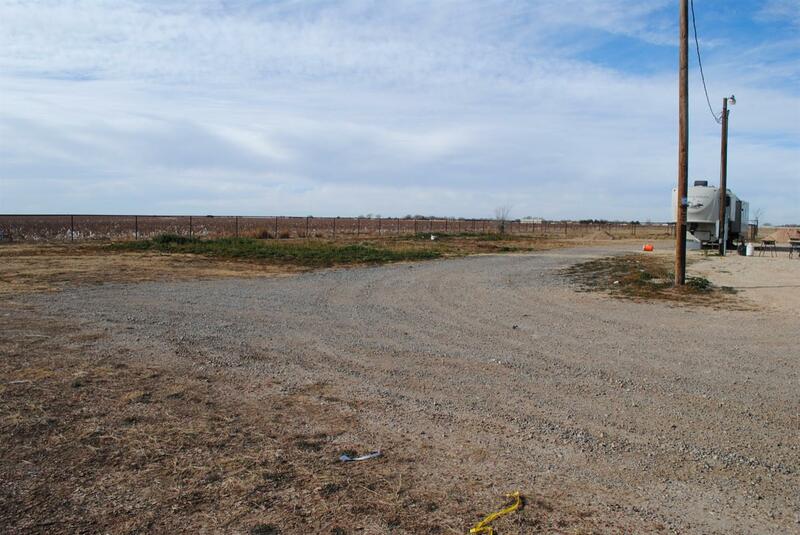 5 acres in South Lubbock! Great home on 1 acre with 4 additional acres alongside! 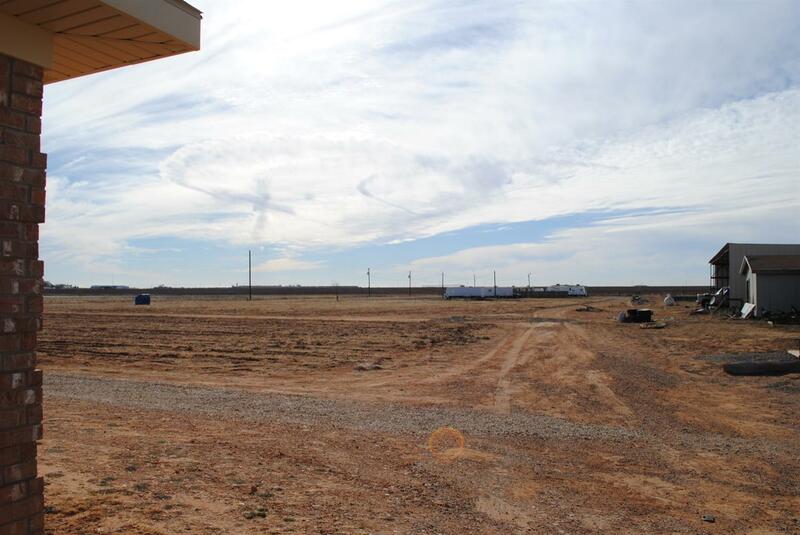 4 acres have RV/mobile home lots with utility hook ups and a well; great potential for monthly income. 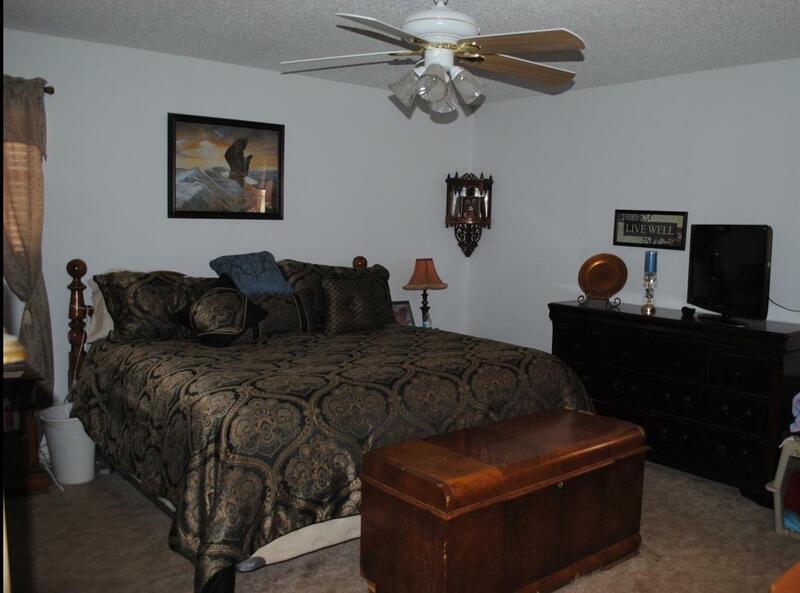 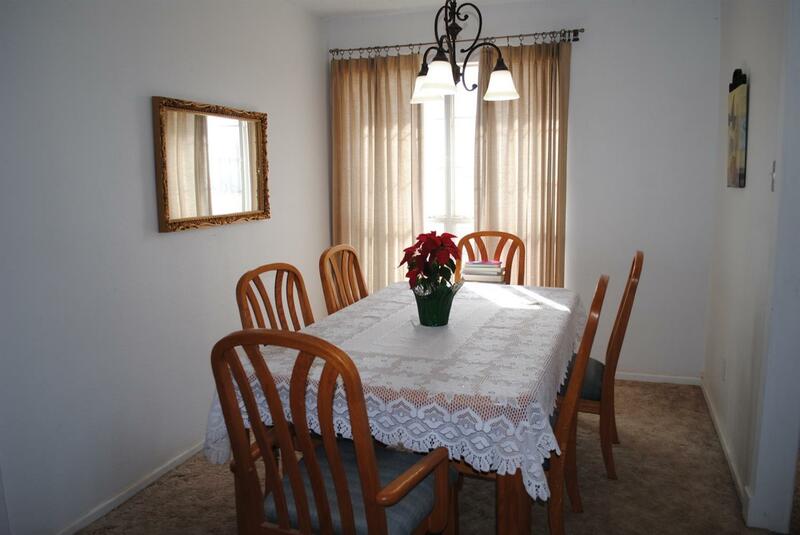 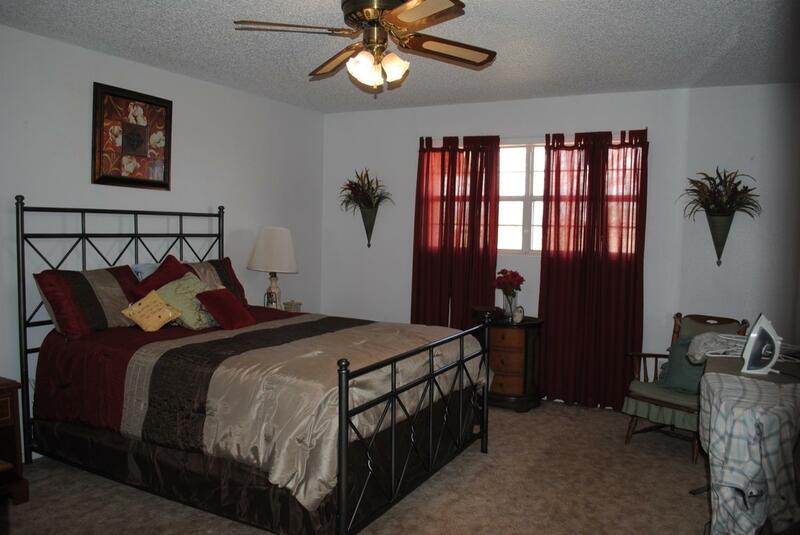 See private remarks for details on monthly rent. 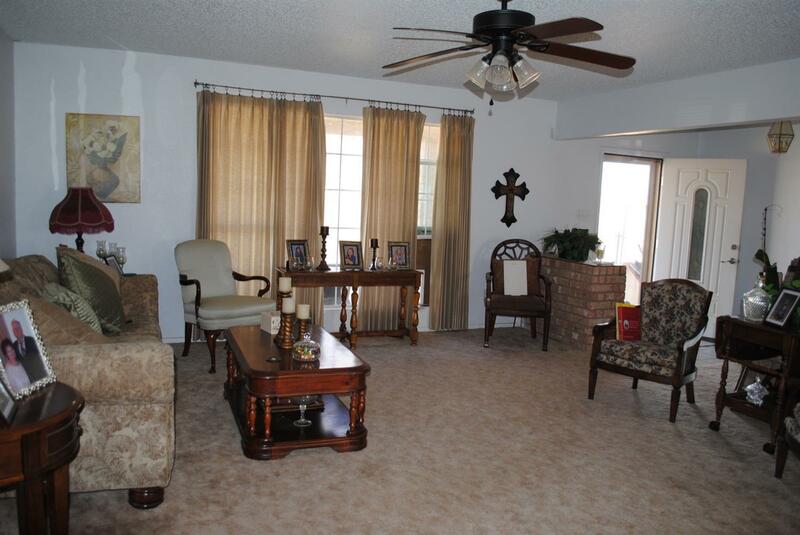 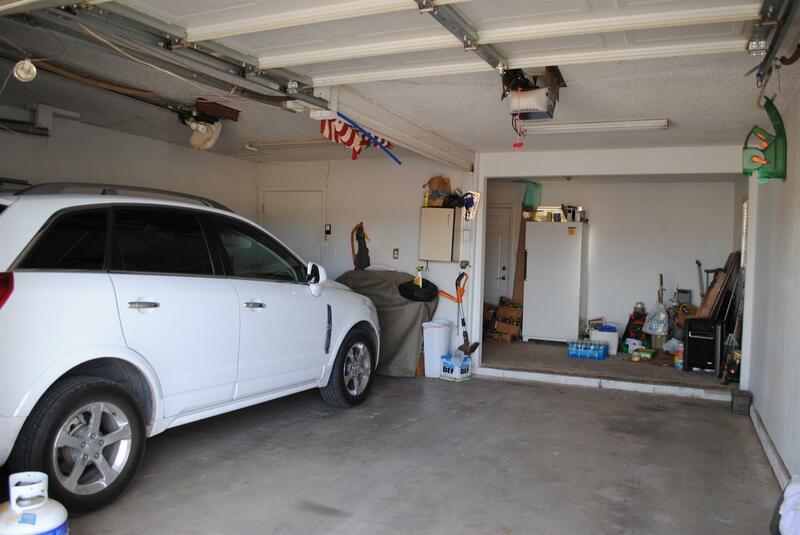 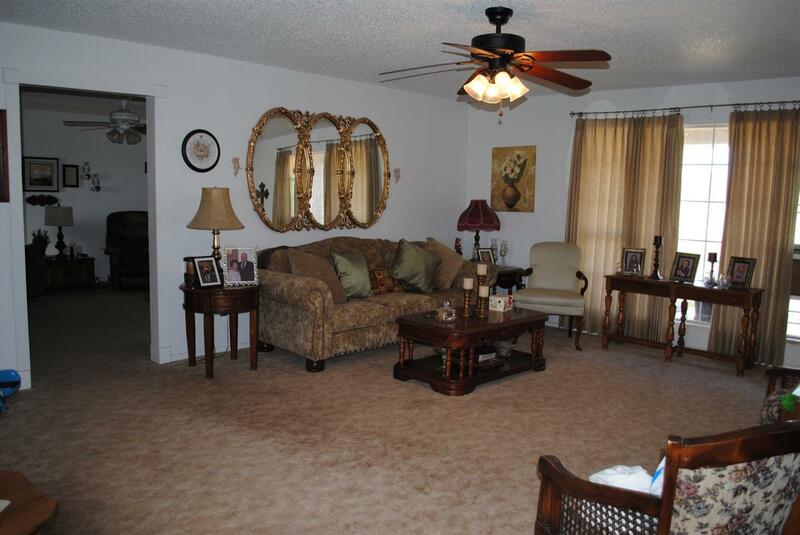 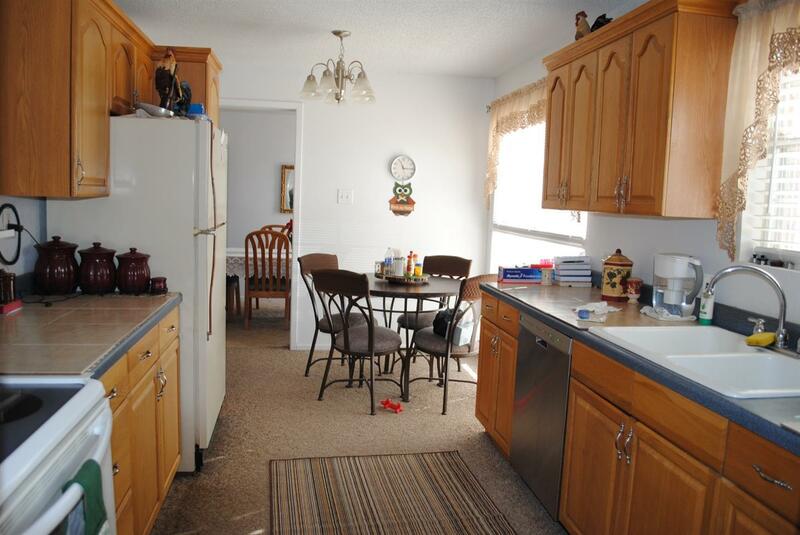 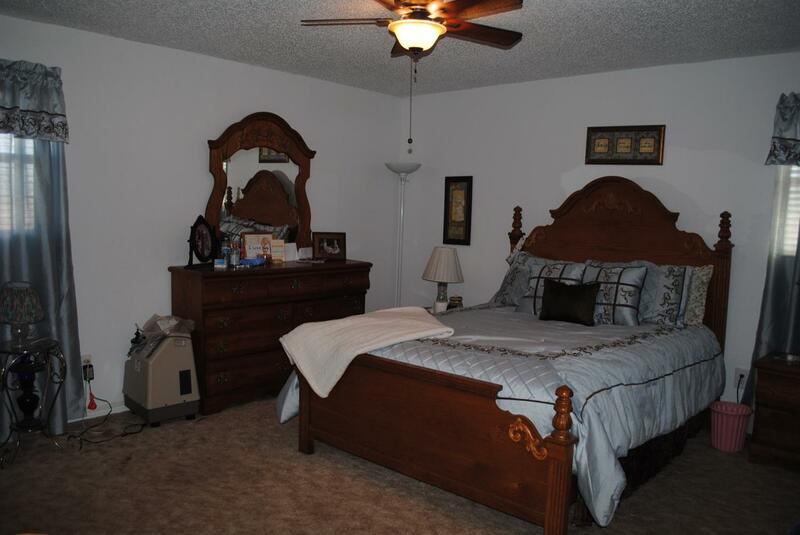 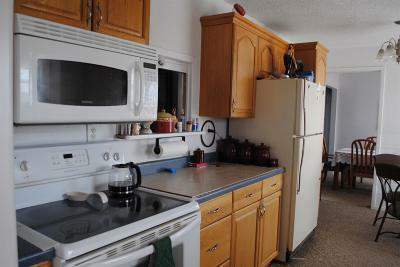 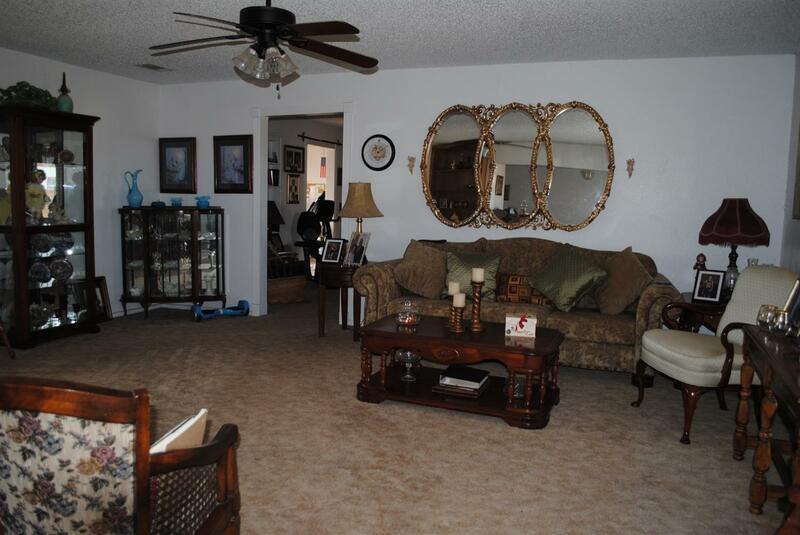 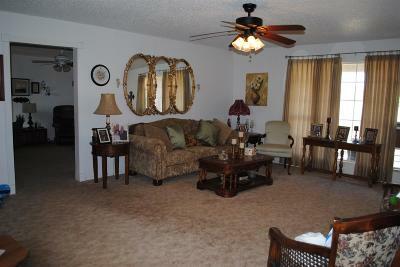 Motivated seller, bring your buyers today!